In The 2015 Pool Grant: On Parramatta Road Lyndal Irons documents and preserves Australia’s first highway, a stretch perpetually threatened by change. It is a field study of life on a road considered dead, across car yards, brothels, bed shops and around 20 suburbs of greater Sydney. “I aim to restore a sense of journey to a road better known for daily transit. Part documentary photography and part road trip, my series preserves today's road for future reference and encourages a deepened experience of everyday life.” - Lyndal Irons. On Parramatta Road is a long term project, consisting of work previously recognised as a finalist in numerous photographic prizes, including the Australian Life Photographic Prize (2011,2012) and the Bowness Prize (2015). As recipient of the 2015 Pool Grant, Lyndal has been supported and mentored by The POOL COLLECTIVE. 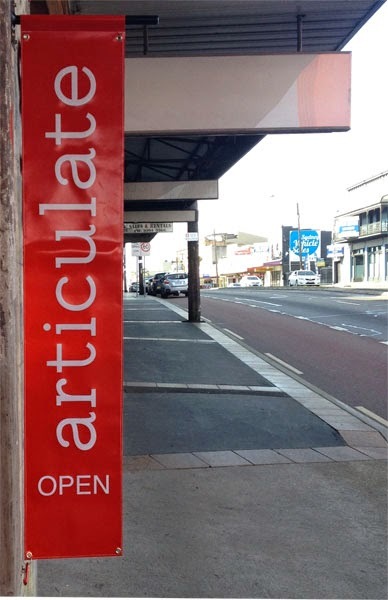 The Pool Grant provides emerging artists with support and mentoring to complete a photographic project - the new recipient of the 2016 grant will be announced on the opening night of On Parramatta Road. 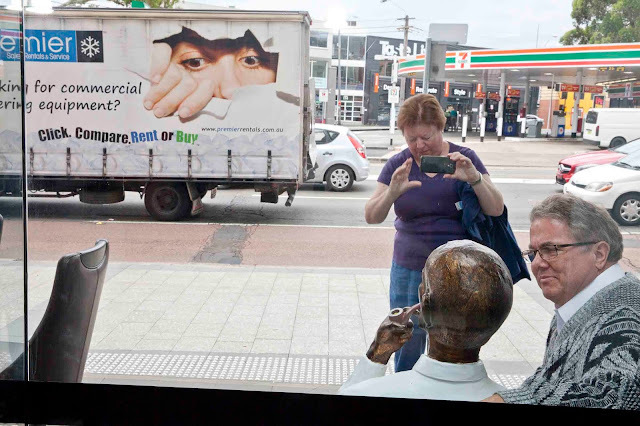 On Parramatta Road is part of the 2016 Head On Photo Festival and supported by The POOL COLLECTIVE.